Do I need to consider a Plan B? 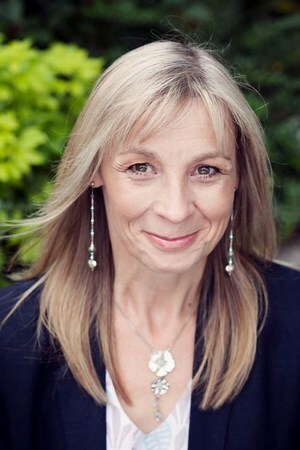 Why do people decide to start a Direct Sales / Network MarketingBusiness? 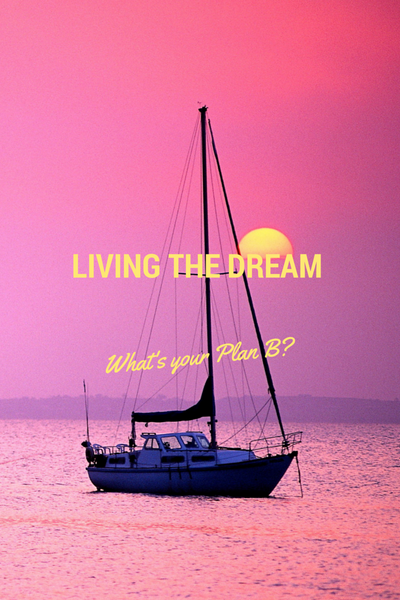 Living The Dream – What’s Your Plan B?